The term ‘carbon footprint’ has become tremendously popular over the last few years and is now in wide spread use across the media. 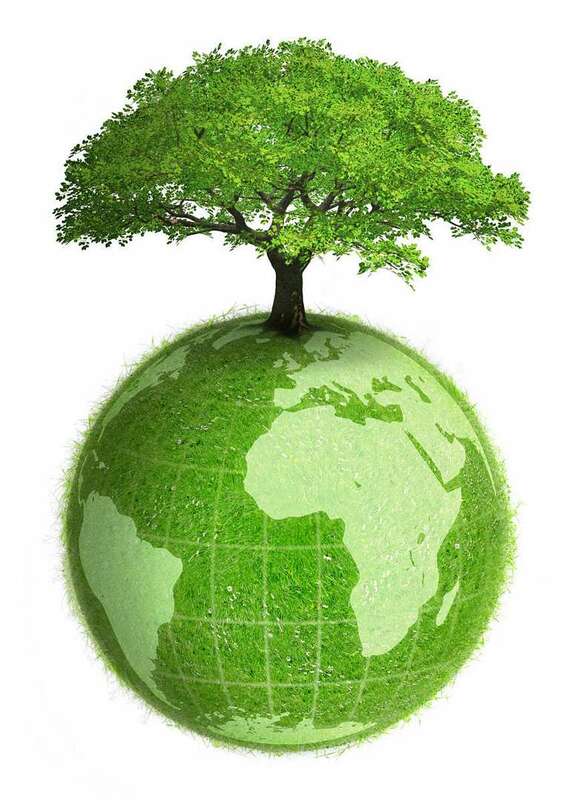 ‘Carbon footprint’ has become a widely referred to concept in the public debate on responsibility and abatement action against the threat of global climate change. 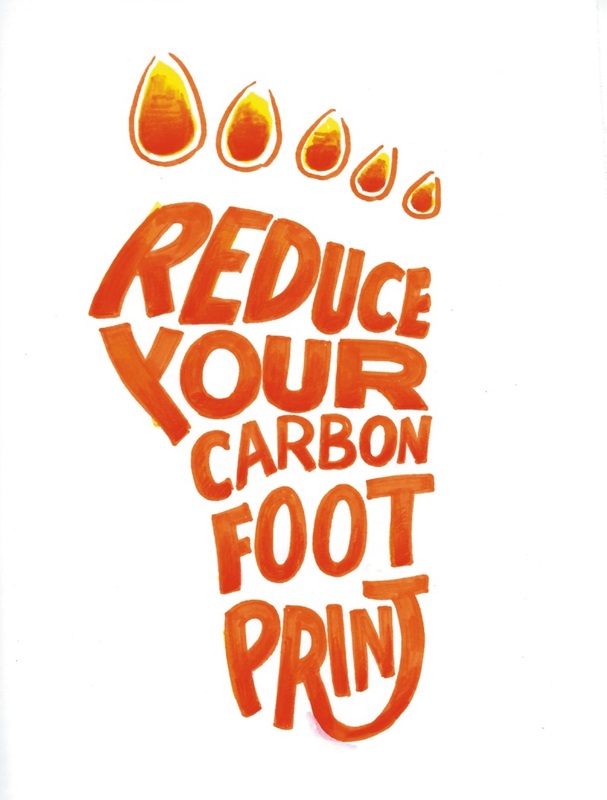 A ‘carbon footprint’ measures the total greenhouse gas emissions caused directly and indirectly by a person, organisation, event or product. With climate change high up on the political and corporate agenda, carbon footprint calculations are in strong demand. Numerous approaches have been proposed to provide estimates, ranging from basic online calculators to sophisticated life-cycle analysis or input-output-based methods and tools. Carbon footprint is actually a 'carbon weight' of kilograms or tonnes per person or activity." 2. Organic – We promote hotels/ lodges/ camps that use organic vegetables or "fair trade." There's a better chance the food is grown in an eco-friendly way, and if it's locally grown, it didn't have to travel that far. This also goes for those double lattes — coffee often has a large carbon footprint because of the distance those beans had to travel to get here, and how they were produced. 3. Paying attention to packaging - When out shopping, we try to go to stores or co-ops that keep packaging to a minimum. For example, we choose to buy the loose tomatoes rather than boxed or plastic-wrapped tomatoes. Also, take reusable bags to the grocery store. When it comes to resources, plastic is better than paper — but a reusable cloth tote-style bag is better still. 4. Ditch bottled water - Bottled water has a huge carbon footprint. It's bottled at one location in small plastic bottles and shipped all over. We have moved away from offering bottled water, to using in-house RO filtration systems that make tap/ ground water a good choice. Plastic water bottles make the footprints even bigger. 5. Energy-proof - We're not talking major upgrades here... We promote hotels/ lodges/ camps those who have switched from incandescent to compact florescent light (CFL) bulbs & LED lights. Compact florescent light bulbs use about 75 percent less energy than our normal light bulbs and last much longer. Compared to regular bulbs, the fluorescents are more expensive, but they will eventually pay for themselves due to lower energy costs. 6. Go native – We promote hotels/ lodges/ camps that use native plant species to landscape around the camp. The plants grow better in the familiar environment. Also, we use organic soil when planting — it's made using more eco-friendly methods, and uses less resources. And green plants are the best way to offset carbon footprints! 7. Unplug it! – We promote hotels/ lodges/ camps which unplug appliances that are not used frequently. Cell phone chargers, laptops, televisions, stereos — there's a whole list of items that we unplug when not in use. 8. Chucked the microwave - We promote hotels/ lodges/ camps that cook 100% fresh food and use minimum refrigerators & Microwaves. 9. Cold water for Laundry – We promote hotels/ lodges/ camps who use cold water to launder things that don't need to be cleaned in hot or warm water. It takes a lot of energy to heat up water — multiply that by the number of loads, and that's a big footprint. 10. The Three Rs: Reduce, Reuse and Recycle – We try buying less, and reusing and fixing things when we can instead of buying new.